LAS VEGAS (December 5, 2016) — Raritan®, a leading provider of intelligent data center management and rack power distribution solutions, and Legrand’s Data Communications division today unveiled a working model of the Legrand Intelligent Cabinet Concept at the Gartner Data Center, Infrastructure, and Operations Management conference. SOMERSET, N.J. (November 7, 2016) — Raritan® and Habitat for Humanity have joined forces to build an affordable house for a local family in Dover, N.J. More than 50 employees from Raritan – a company known for its data center power distribution solutions – picked up power tools to build the three-bedroom house. 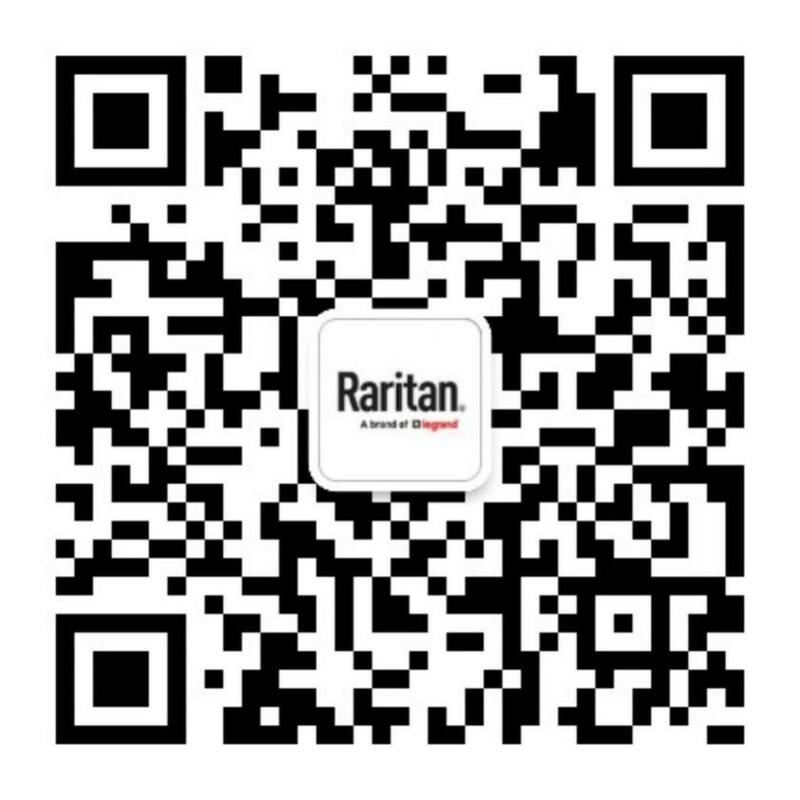 SOMERSET, N.J., Sept. 6, 2016— Raritan®, a leading provider of intelligent data center management and rack power distribution solutions, is participating in two events next week that explore how infrastructures can prepare to support – and enable – business transformation being shaped by cloud, Internet of Things (IoT), and other digital trends. ATLANTA, GA (August 1, 2016) — Raritan®, a leading provider of intelligent data center management and rack power distribution, today introduced new security and performance features for its Dominion® KX III User Station at the Department of Defense Intelligence Information Systems (DoDIIS) Worldwide Conference.